Short Books There are 25 products. 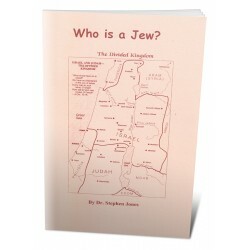 View For Free Online This is a two-part book. 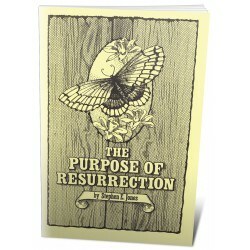 The first chapter was written by Bill Britton, one of the foremost Sonship teachers of the 20th century. 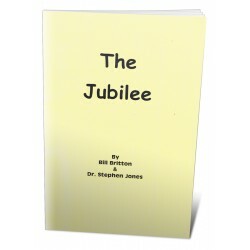 The second chapter is Dr. Jones' "The Law of Jubilee," taken from the 7th chapter of his book, Creation's Jubilee. 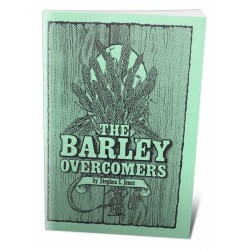 View For Free Online The second part of the series, The Barley Overcomers is an in depth study of events in the Bible that occurred at the time of the barley harvest (wave-sheaf offering). 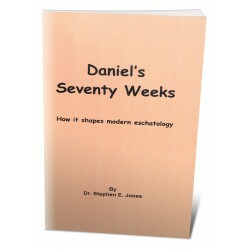 We find that barley is always associated with the overcomers, life, the first resurrection, and coming into Sonship at the feast of Tabernacles. 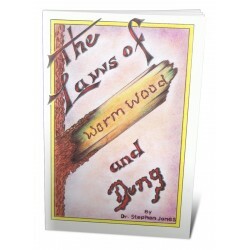 View For Free Online The word in the Bible that is translated "wormwood" is actually opium, and the prophets speak of it and its spiritual meaning. 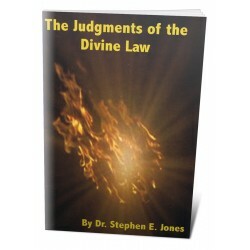 This is related to the laws of dung, which deal with the problem of the idols of the heart. Ezekiel tells us most about this problem. 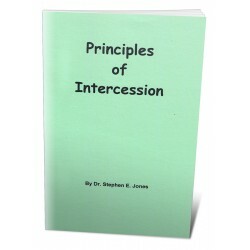 View For Free Online All are called to pray, but God calls some to intercession. 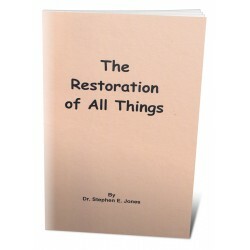 This book explains the three phases of intercession: Identification, Bearing the penalty for another's sin, and Obtaining forgiveness and victory on their behalf. Jesus is the great Example. We are merely called to be like Him and walk as He walked. 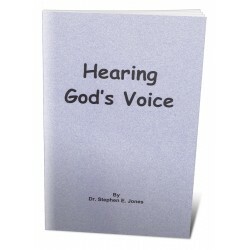 View For Free Online What it means Biblically and experientially to hear the voice of God and to walk in the Spirit of revelation, as opposed to hearing the idols of the heart. 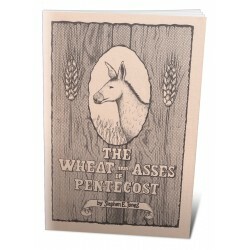 Many say this is our most valuable book.